At the end of “The Incredibles,” the Parr family found themselves face-to-face with a new enemy: The Underminer. Now, 14 years later, we finally get to see how Mr. Incredible (Craig T. Nelson), Elastigirl (Holly Hunter), Dash (Huck Milner) and Violet (Sarah Vowell) stopped the supervillain… while taking care of an infant child. Audiences at CinemaCon in Las Vegas got to see the first five minutes of the upcoming sequel, which saw Violet’s crush Tony discover her super-powered secret… only to have his memory erased by a government agent. Meanwhile, Dash and Violet play hot potato with Jak-Jak as they run after the Underminer’s giant drill to help their parents. Incidentally, the Underminer is voiced by Disney-Pixar mainstay John Ratzenberger. Ultimately, the family shuts down the drill before it destroys City Hall with the help of Frozone (Samuel L. Jackson), and their spectacle catches the attention of Winston Deavor (Bob Odenkirk), a telecom exec who loves superheroes and wants to help the Parrs strike down the law that forced them into hiding. Mr. 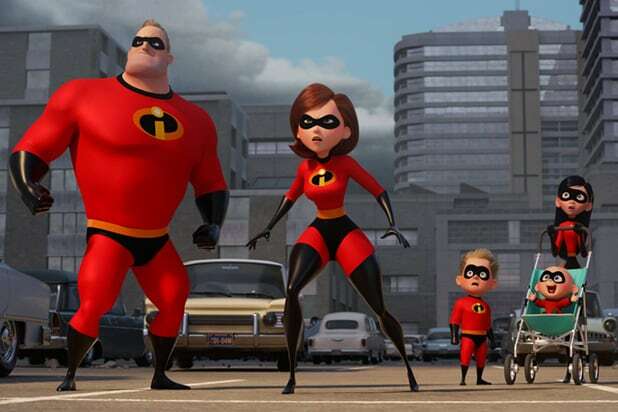 Incredible is making the switch from Super dad to stay-at-home dad in the new “Incredibles 2,” a recent trailer revealed. Elastigirl is recruited to lead a campaign to bring the Supers back. Bob is flummoxed that he wasn’t chosen as the new face of the Supers, but there’s plenty that heroics needed at home. Violet “has adolescence” in Dash’s words, and there’s no telling when Jack-Jack might burst into flame. Of course, a new villain will bring the Parr family back together. 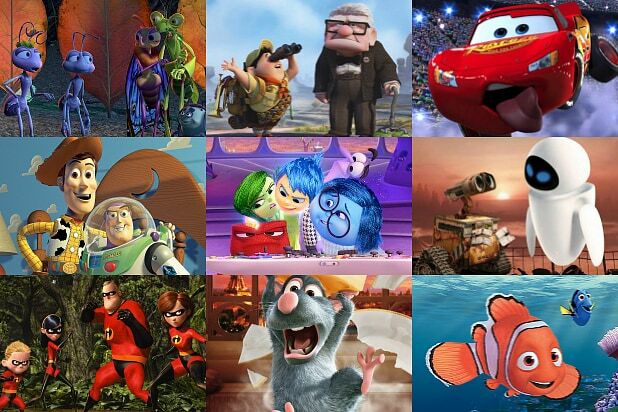 “Incredibles 2” will hit theaters June 15.